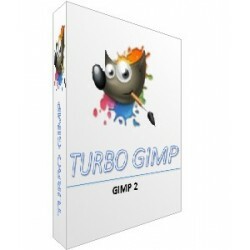 GIMP (GNU Image Manipulation Program) is a program for editing digital images in bitmap form, both drawings and photographs. 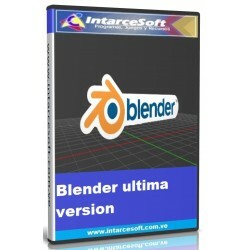 It is a free and free program. 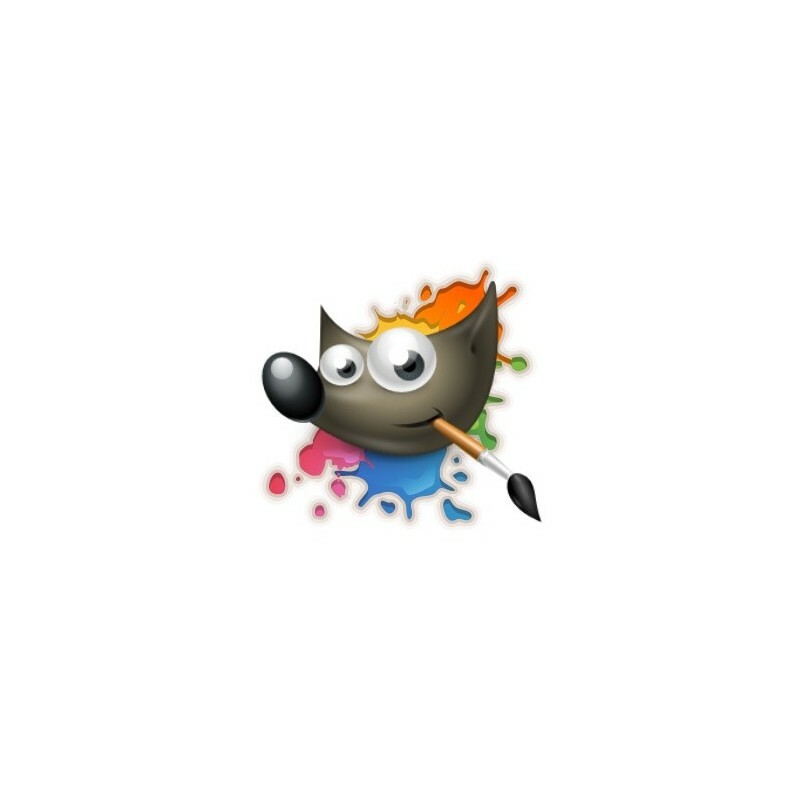 It is encompassed by the GNU project and available under the GNU General Public License. 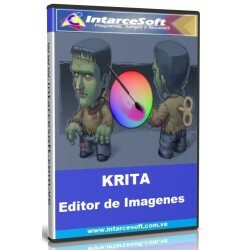 It is the graphics manipulation program available on more operating systems such as Unix, GNU / Linux, Windows, Mac OS X, among others, and is included in many GNU / Linux distributions. 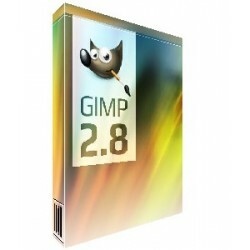 GIMP interface is available in several languages, including: Spanish, German, English, Catalan, Galician, Basque, French, Italian, Russian, Swedish, Norwegian, Korean, Dutch and other additional languages. 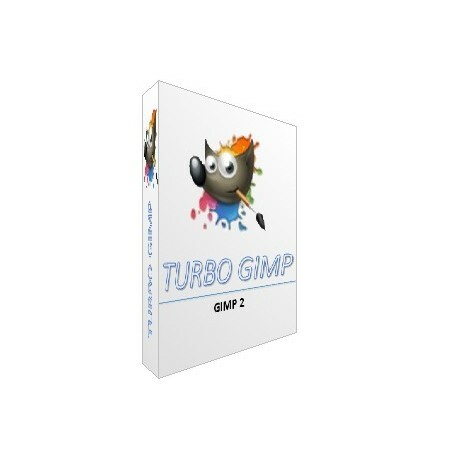 Gimp is a strong, powerful and fast alternative for many uses Photoshop, but has not developed as a clone of him and has a very different interface. 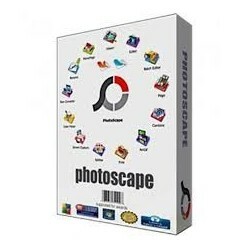 If you are looking for a photo viewer, a converter and an administrator, this should be among the best options.